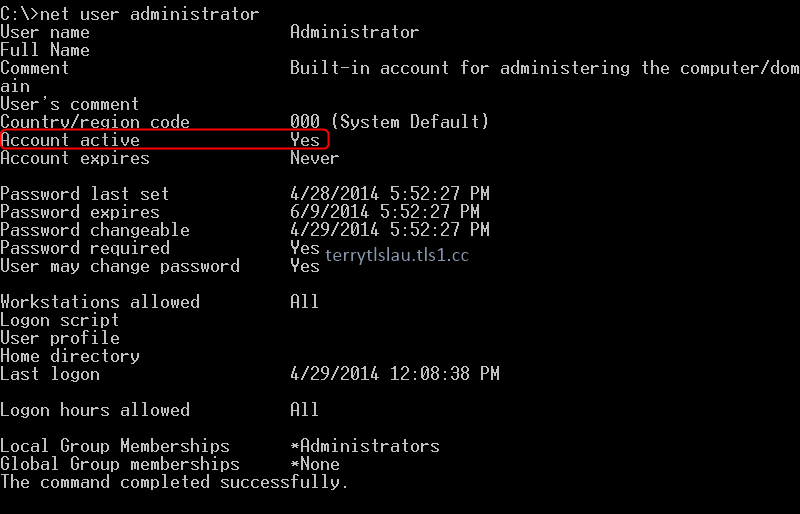 To check a local user account status, administrators can perform "net user <user name>" in a Command Prompt to check it. 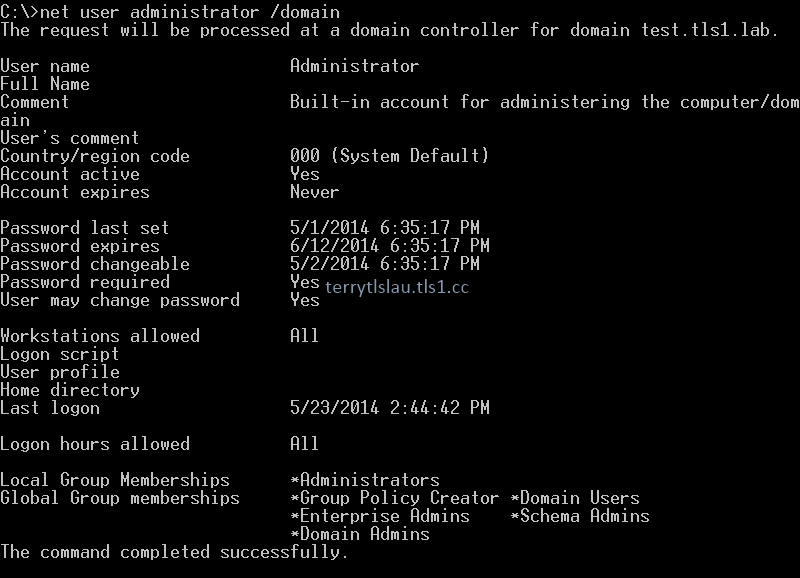 For domain user account, perform "net user <user name> /domain" in a Command Prompt. It also displayed the Last logon" time, "Password expires" and etc.